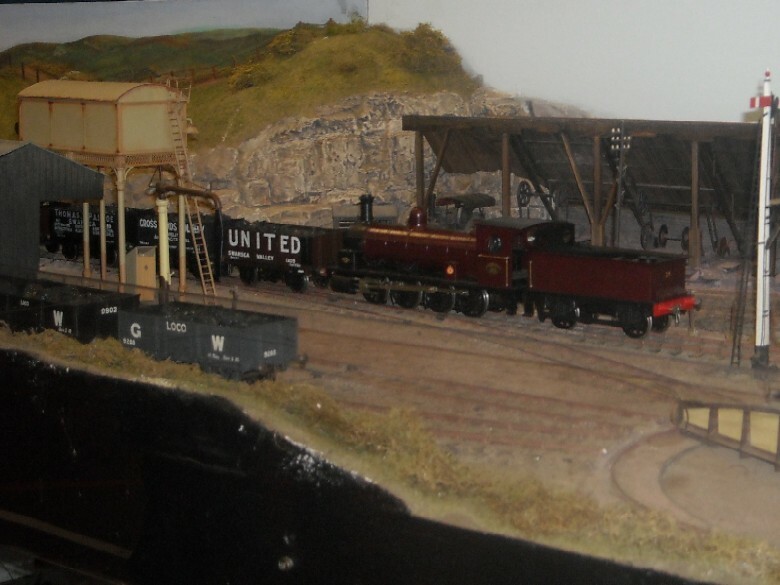 This year was our 53rd Annual Model Railway Exhibition. This year were honoured with the visit of a railway celebrity, Jack the Station Cat, the popular character of children's fiction. Author Alan Cliff is possibly unique amongst authors in that 50% of all profits go to the designated charity noted in each book. We celebrated Jack's visit with a Treasure Hunt with special prizes for children, including a full set of Jack the Station Cat books personally signed by Alan Cliff. 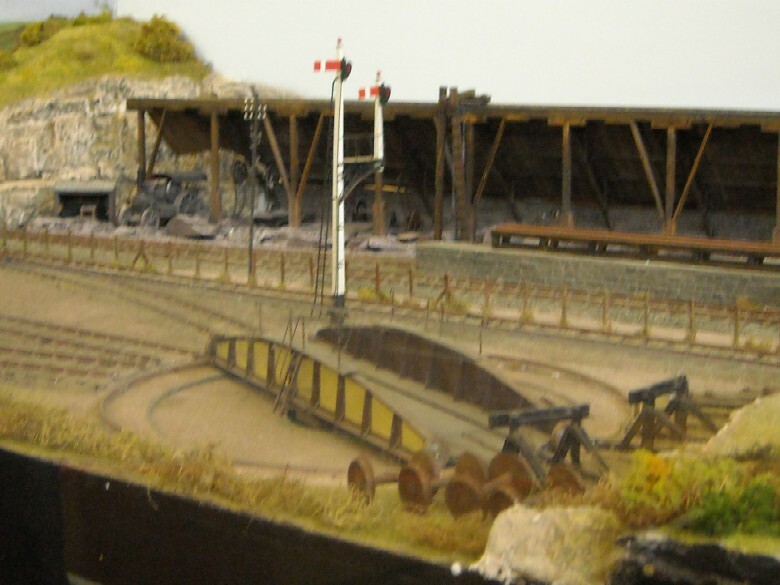 Included with each children's ticket was a free train ride on the 5" gauge miniature railway provided by exhibition regulars Ride On Railways of Romford, who fully embraced our 'Jack' theme by running from 'Much Purring' to 'Tails End'. Group supporting surviving BR Standard locomotives. Information about the club, and those all-important raffle tickets! Club members' own stock for sale. Bargains galore! Supporting the Lynton & Barnstaple narrow gauge railway. 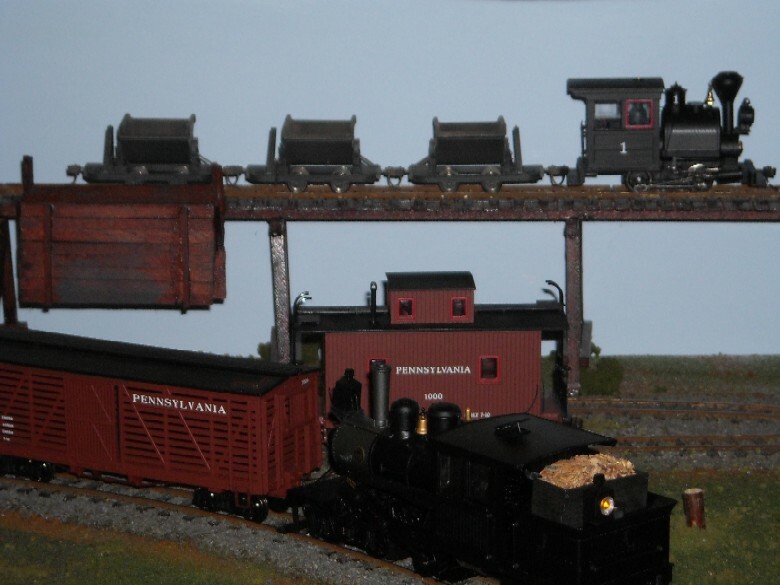 Providing indoor train rides on their 5" Gauge electric railway.